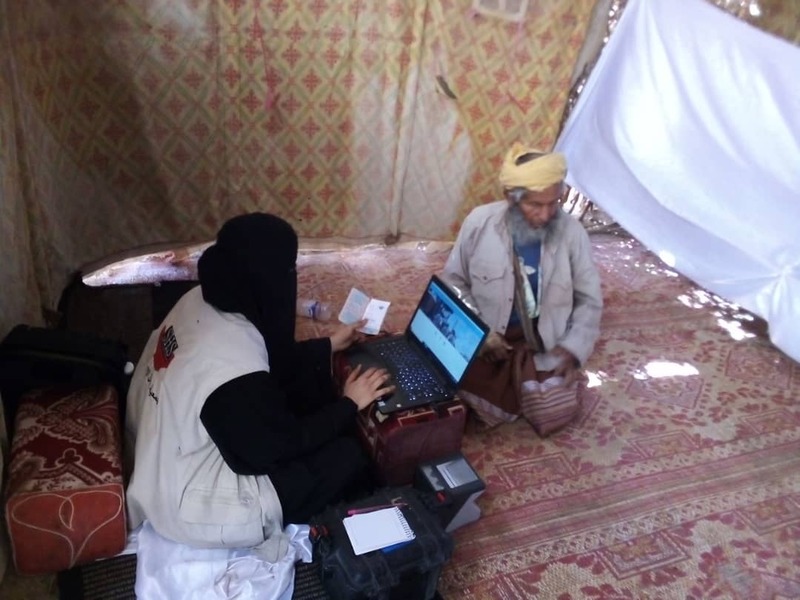 The Society for Humanitarian Solidarity (SHS) partnered with the United Nations’ World Food Programme (WFP) to begin a new innovative way of registering those who need humanitarian food assistance. This new registration system is called ‘SCOPE’ and uses individuals’ biometrics. The names, fingerprints and photos of all families in need are registered in a database. Participants are given a SCOPE card that they use to collect their monthly assistance entitlement from WFP. By using biometrics, the SCOPE database can check that there aren’t any duplicate identities in the system and ensures that the assistance is provided to the right person. It also saves time. 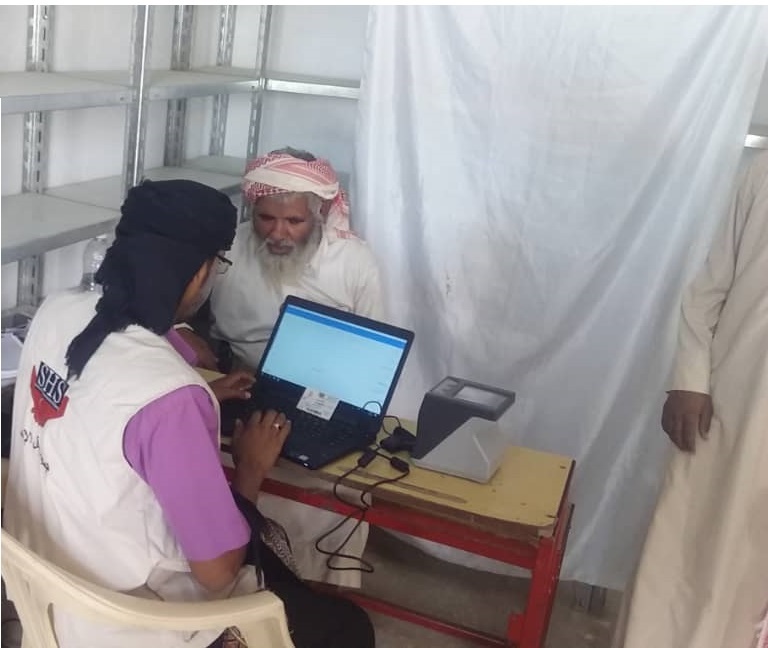 SHS started the SCOPE registration in Shabwa governorate covering Ataq, Usaylan and Behan districts. 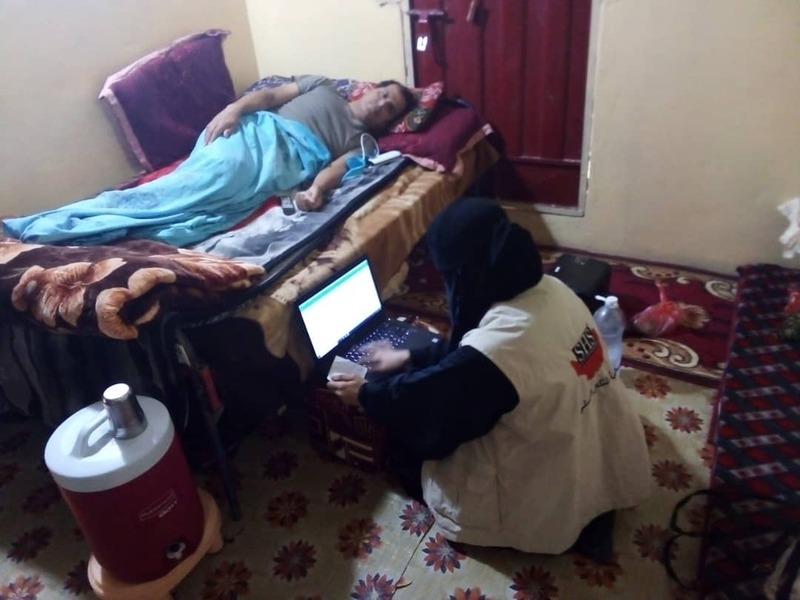 SCOPE awareness campaigns have been launched in these districts to raise understanding among families and the local authorities of the importance and purpose of the SCOPE registration system.